It's one of Premier League's smallest stadiums so it should come as no surprise that Turf Moor will get a major upgrade in 2018. However, this project is not about capacity. 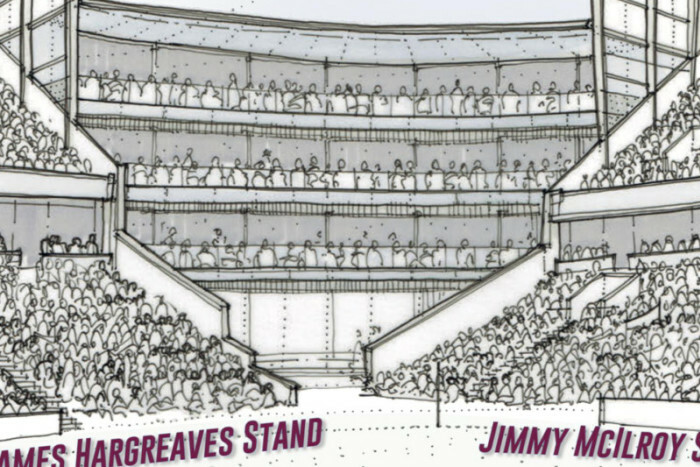 Two eastern corners will be filled by big pavilions providing covered balconies for disabled supporters. 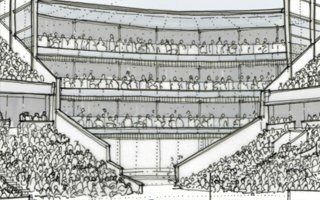 The move comes as deadline for implementation of the Accessible Stadium Guide is upon us. All Premier League clubs pledged back in 2015 to meet all requirements by August of next year and Burnley FC should just about meet that date. As of now the planned sections are in final design stages and should soon go under construction, expected to take 6-7 months. Once the corners are in place and the stadium's giant screen is relocated, a covered ticket office will be created. Works cannot go on at the same time for logistical reasons. „The two new builds to provide disabled facilities will take our spending on infrastructure, both here at Turf Moor and at Barnfield Training Centre, to over £20m in two years.” said chairman Mike Garlic, commenting on the upcoming expansion. However, the word expansion isn't entirely appropriate. Change in capacity will be a very small one and no significant increase in general admission seating is planned at this time. Why? “We probably only ‘sell out’ the stadium three or four times in a Premier League season, and you don’t need me to tell you who those games are against. […] I know, for example, Watford are looking at increasing the capacity of Vicarage Road by 3 to 4,000, but theirs is a different scenario. My understanding is there is a waiting list of 3,000 supporters for season tickets, so there is clearly a demand for an uplift.